Unlike a lot of other clinics, Pristine Hearing will always make sure your ears are clear of wax and debris that can impact the results of your test. 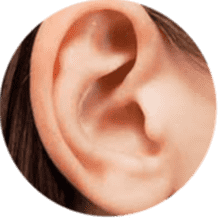 In this respect, all patients seen at Pristine Hearing will undergo a thorough ear examination prior to any hearing assessment and if necessary, a thorough micro-suction ear clean will be performed FREE* of charge - normally valued at $120. *Free for patients who go onto a hearing aid fitting or who have their hearing aids maintained by Pristine Hearing. Otherwise it is $80 when incorporating a hearing assessment. 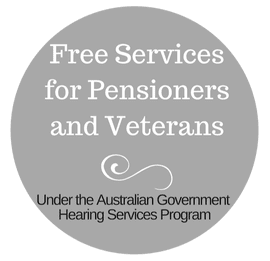 A hearing screening is a FREE quick 15 minute appointment (we are happy yo go overtime if necessary) designed as an information gathering session for you. 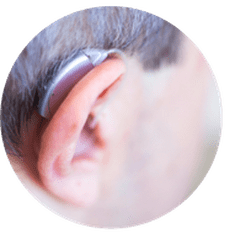 You are there to work out if your hearing is down, what future steps need to be taken and funding options that you could access should intervention be required. 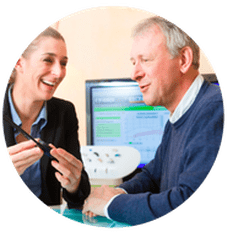 Pure Tone Audiometry is an important part of the test battery to determine both the degree, type and configuration (shape) of your hearing (loss). This information is important for prescribing the most appropriate hearing aid, if required. This information is also used to verify and fine-tune hearing aids to your individual ears. This test measures a patient's ability to discriminate speech in quiet. It gives valuable insight of how a patient may perform with hearing aids and should be performed before any hearing aid fitting occurs. If a patient's speech perception ability is quite poor, your Audiologist will discuss the possibility of a cochlear implant. This test is usually performed as a cross-check with other tests but is also used to assess the status of the middle ear (ear drum and middle ear cavity). The results of this test can give your Audiologist insights into possible middle ear pathologies of the middle ear as well as confirming a conductive or mixed hearing loss. Speech in noise testing is a crucial test to determining a patient's physical hearing abilities in the real world. This is one of the factors why patients perform so differently from each other when using hearing aids. The effect of a hearing loss will be different for everyone and this is usually characterised by ones performance in noise. 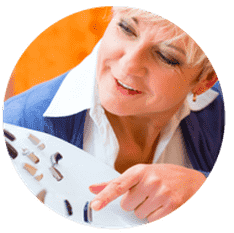 If hearing aids are necessary, this measure of performance in noise is extremely important when considering the level of technology required. 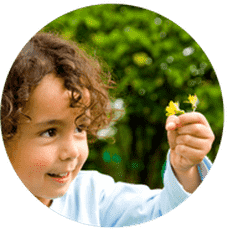 Pristine Hearing uses the BASTE test as this test has normative data so can provide valuable information of how you are going compared to other people with the same degree of hearing loss. If your Audiologist hasn't tested your hearing in noise, you need to ask WHY NOT? If you would like more information or would like to make an appointment either call 08) 6336 7170, email or fill out the form below. If you already know what you want, you are welcome to make an appointment online.